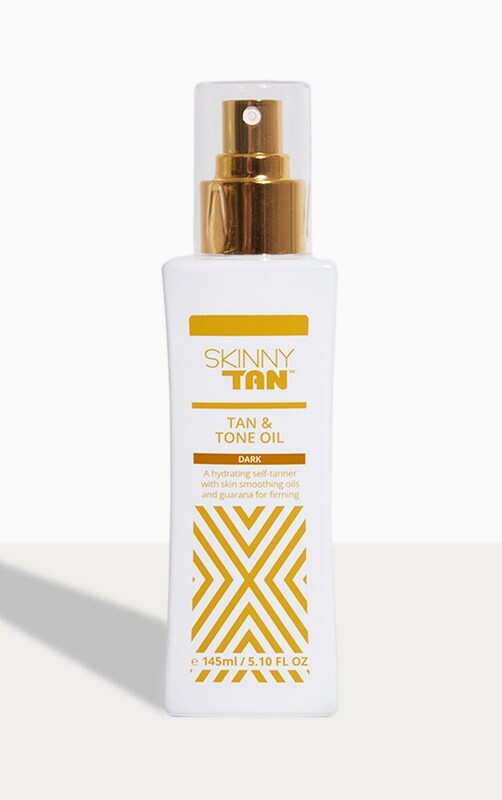 Girl Skinny Tan and Tone Oil is the natural, hydrating, quick and easy way to a streak free tan. Yass, no one will ever know you're faking it. Made with a natural skin-kind tanning agent, smoothing organic oils and firming guarana berries. 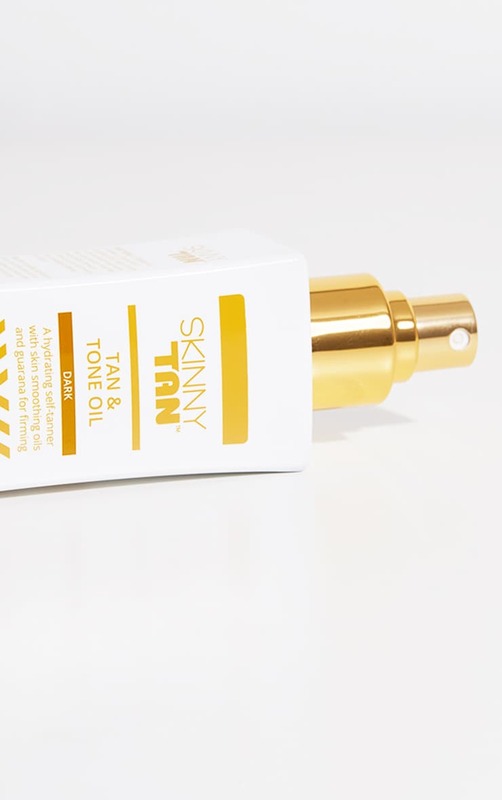 Skinny Tan Oil won’t dry your skin so you can keep layering the oil until you are satisfied with the shade.